Beers Made By Walking will be a part of The Long Walk: Seattle, a 45+ mile, four day, walk that starts in the city center of Seattle and ends at Snoqualmie Falls. 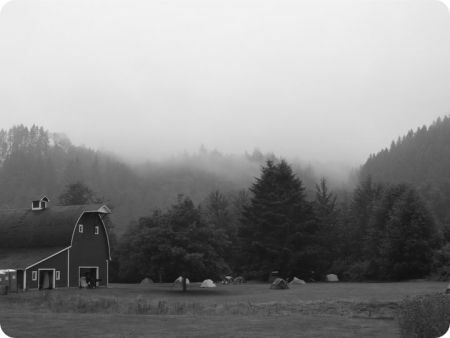 The walk, started by artist Susan Robb, uses the King County Regional Trails System and crosses through cities, suburbs, farmland, and forests. Long Walkers will be camping out in designated areas each night. The walk is free and open to the public, but only fifty or so people are able to RSVP. Registration begins on June 20th at 1pm, you can visit the TLW website to sign up. 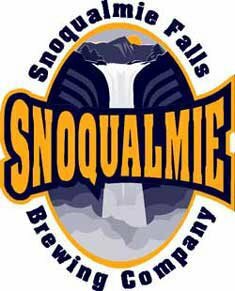 We are thrilled to be working with brewer Courtney Ford, at Snoqualmie Brewery, who will produce a beer, possibly two beers, for the 'formal dinner' portion of The Long Walk. The brewery will do a preliminary hike around the Tolt MacDonald Park in Carnation and make a beer based off the edible plants identified along the trail. We will post information about the beer when we know more. The beer will be served on July 28th when the Long Walkers enter Carnation and sit down together for dinner. The dinner is free to those who signed up for the walk. Information will be updated here as it comes in. Photo © 2011, Long Walkers: Kolya Rice and Webster Polk.